African, traditional from Senegal based Salam. Thanks to Salam and WM Recordings for the download! 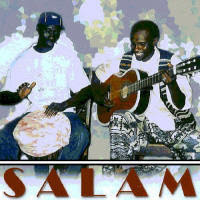 Salam - Salam is on WM Recordings as a free download.